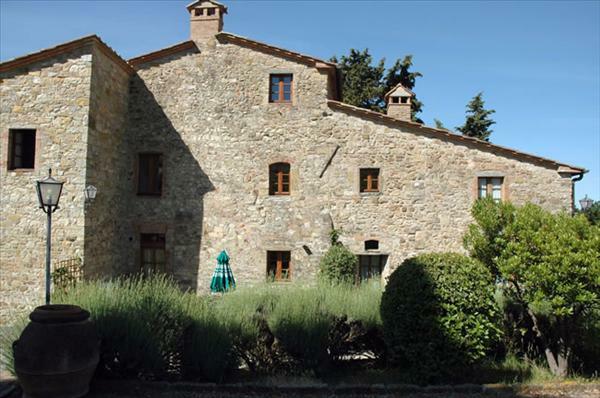 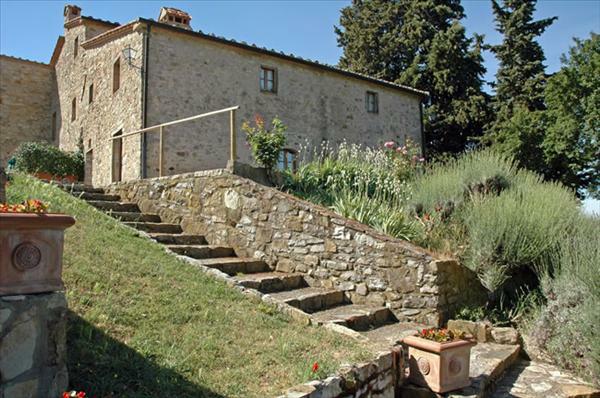 The Farmhouse Agriturismo La Ferrozzola in Castellina in Chianti, Siena, near Florence, offers accommodation in 3 comfortable apartments in rustic style, finely restored. 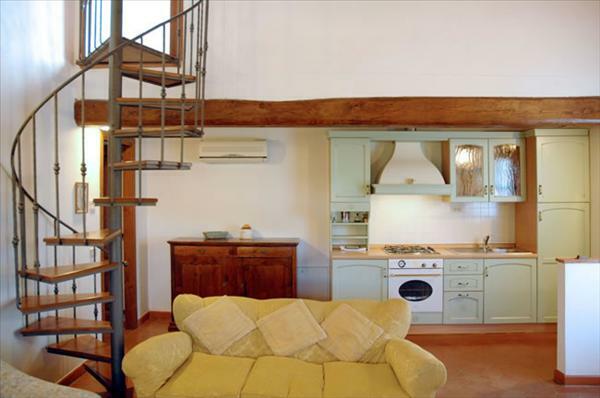 Each apartment is provided of a well-equipped kitchen and bed-linen is changed every week. 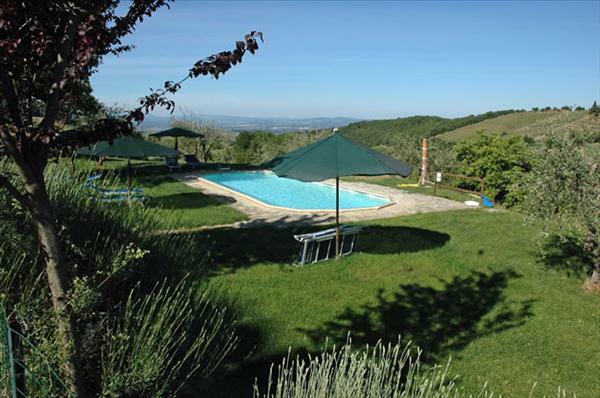 Every structure has a private garden area with use of a barbecue. 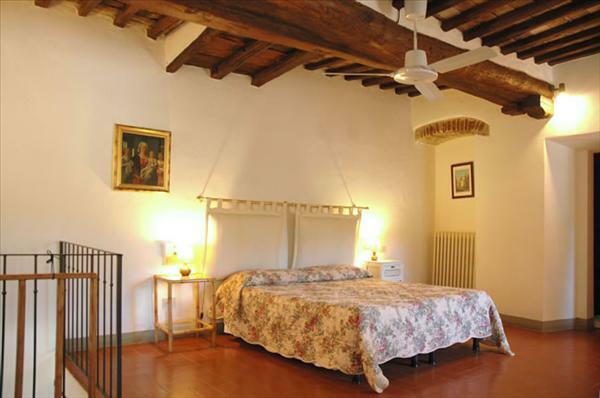 ° Air-conditioning in Apartment "Verbena"
The Farm The Ferrozzola is located about 600 meters (15 minute walk) from the center of Castellina in Chianti (Siena).